Landing Page Toolkit for Small & Medium Businesses. 100+ Templates. Drag & Drop Editor. Advanced Visitor Data. WordPress and Email Integrations. No need for a designer. No need for a coder. Save time and money with this extremely easy-to-use drag and drop landing page builder. It takes stellar creatives to make a stellar landing page. We get it. So we give you millions of options to choose from. Add them in with a single click. Granular to each visit. Convert more visitors to leads or subscribers by understanding visitor attributes and behavior trends. Mobile Responsive. Fast-Loading. Conversion-focused design to get more bang for your buck on Google, Facebook and email campaigns. Every marketer needs specialist tools. So we made it really easy for you to integrate your page with email, CRM or any other app. Sign up now for your very own free for life account. Upgrade or cancel at any time. Paid plans start from $9/ month onwards. Here's what customers are building. Get a stunning landing page with just a few clicks. That's why our customers love our landing page builder. 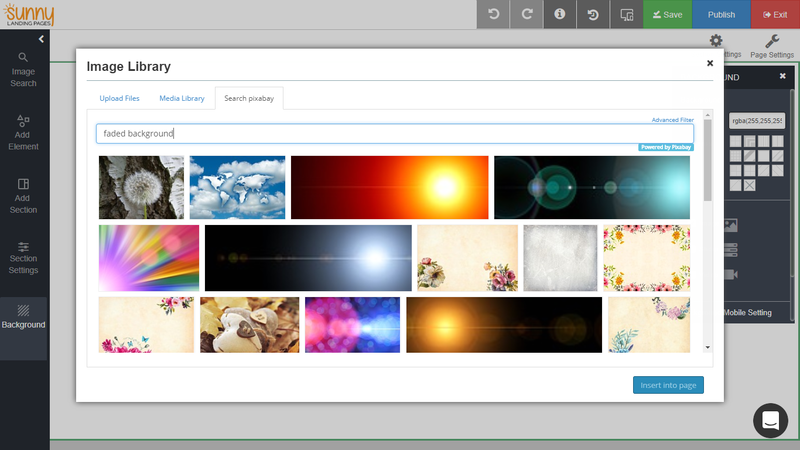 Pick a template, pick the images from our library and edit the text to your liking. Presto! You're ready to publish the page on your domain. For each and every element. Don't believe every page-builder when they say they are drag & drop. With our grid-based landing page specialist builder you get the ability to customize each and every element. But what's better is that you only have to make the page once. The builder will automatically make the page mobile responsive for you. Google Analytics just doesn't work for lead conversion campaigns. You need to know how each and every visitor is behaving. That's why we detail out every visit for you. Play by play. Mailchimp, Mailerlite, Aweber, Hubspot, Zoho, bpm'online and 500 other apps. Embed the webform/ signup forms directly into the landing page so that your form data goes directly into your subscriber lists for autoresponders and campaigns. Connect your forms to your CRM provider to better manage contacts, prospects, deals and sales pipeline. Alternatively use their embed forms or tracking code snippets. Zapier allows for easy integration with 500+ apps using easy to setup webhooks. Get your landing page data to all your software without the need of a long coding project. 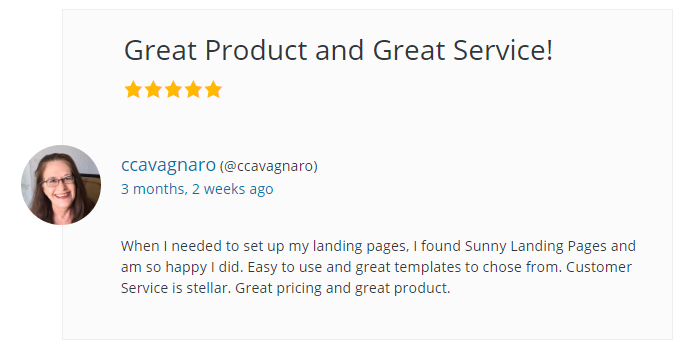 Use our 5 star WP plugin. With over 13000 trusted downloads. The WP plugin allows you to use our drag n drop landing page builder while selecting your wordpress domain URL. So the page appears to be a natural extension of your site.